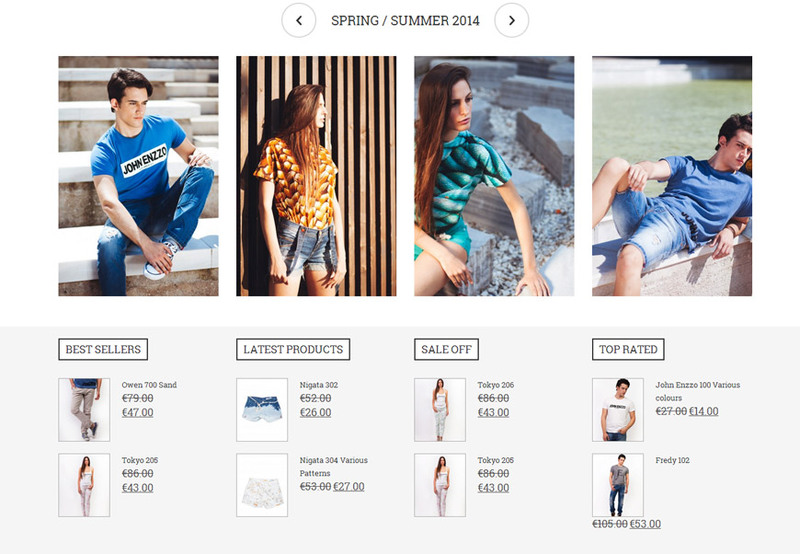 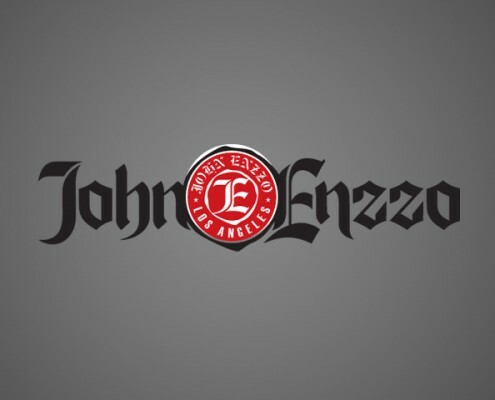 John Enzzo is a famous, high quality clothing company creating fashion. 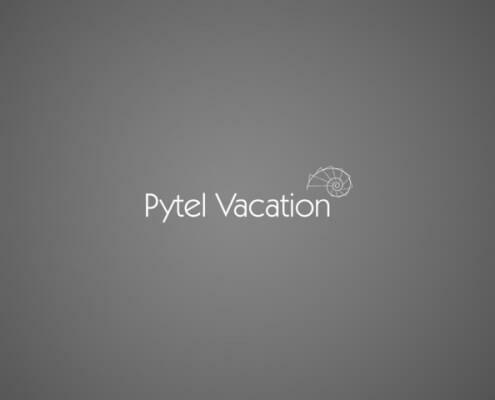 Pytel Vacation was founded at 2012, after operating as “Zorpidis Holidays” for the past 10 years. 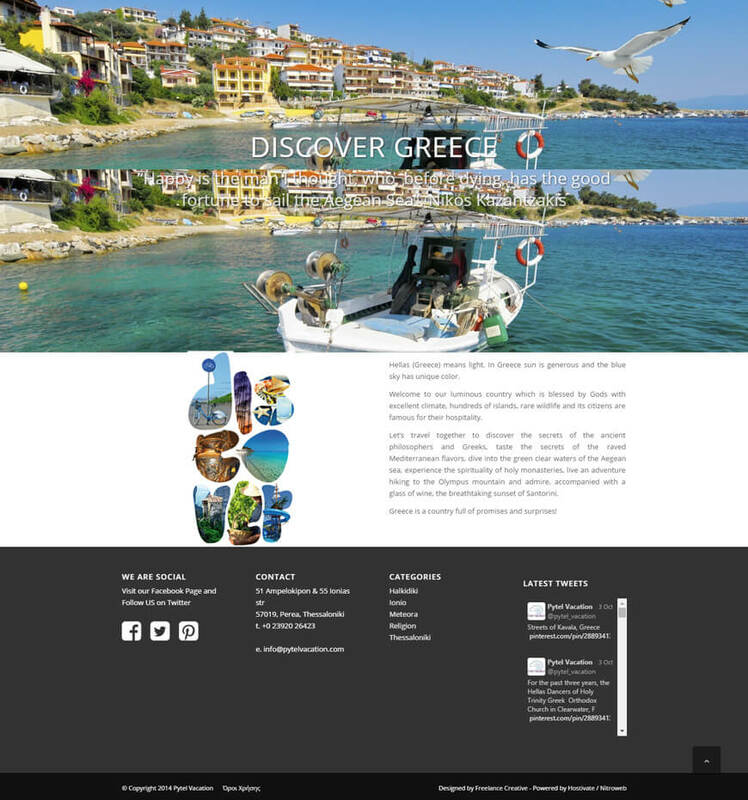 They are specialized in destination management services and incoming tourism. 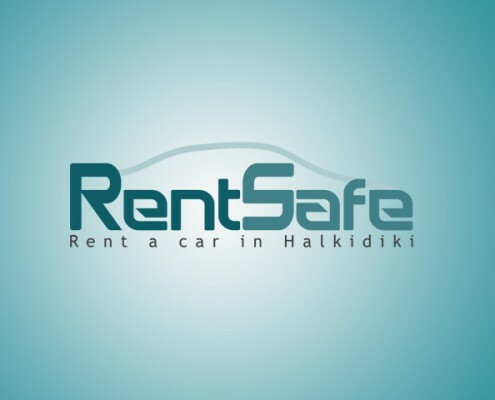 RentSafe is a car rental company located in Halkidiki, Greece. 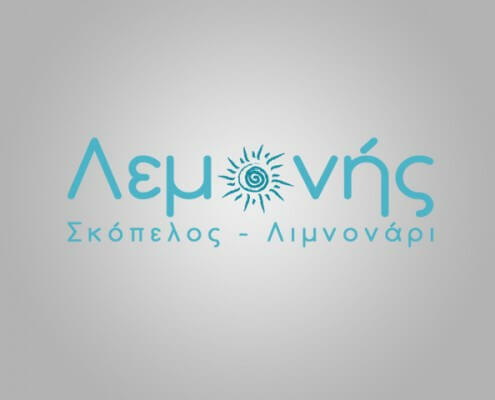 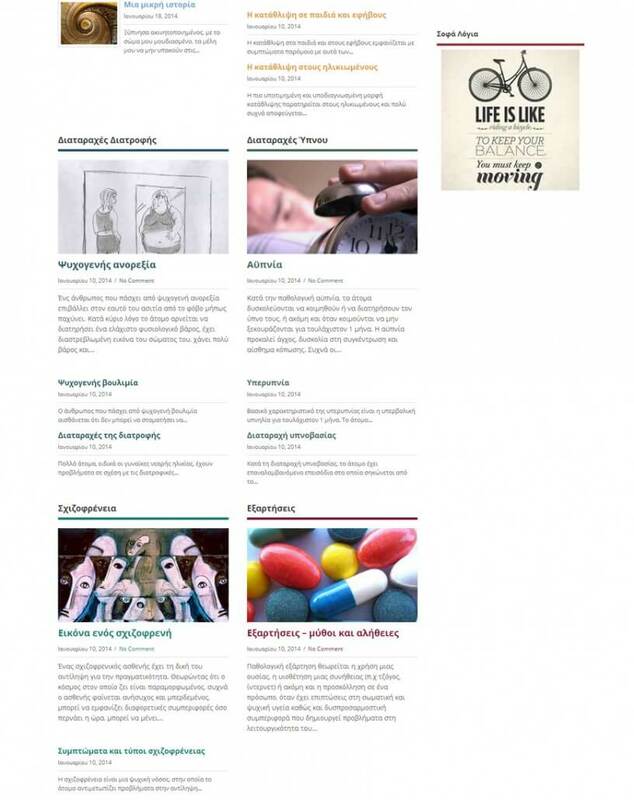 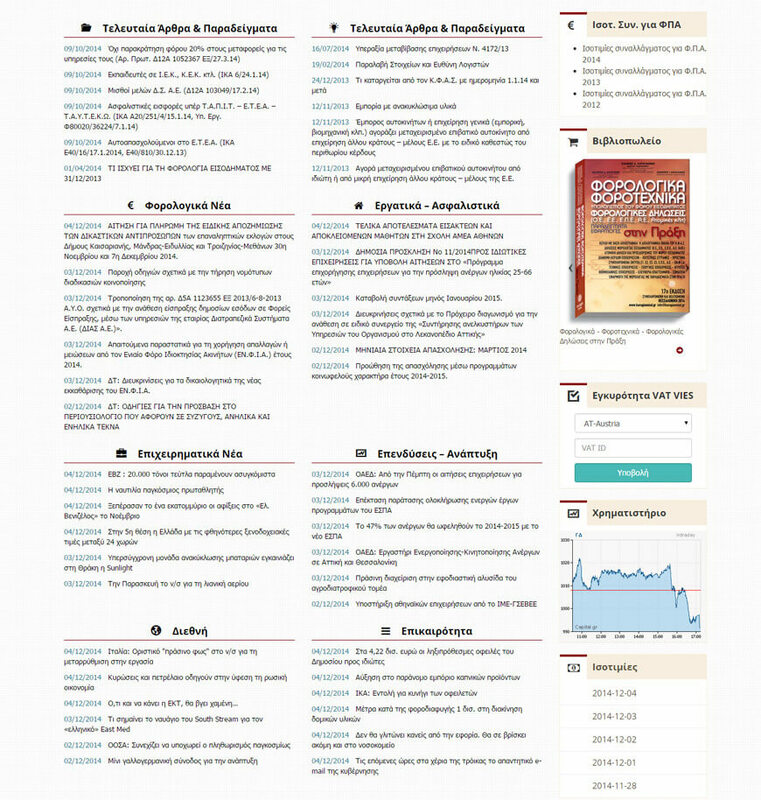 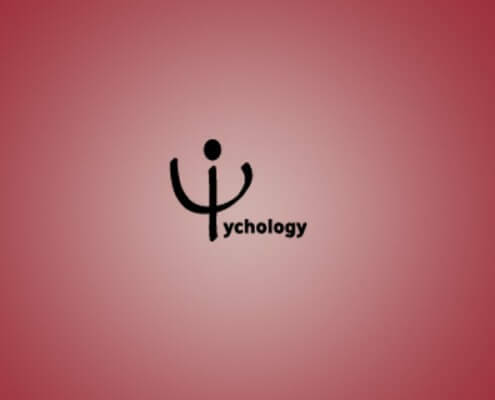 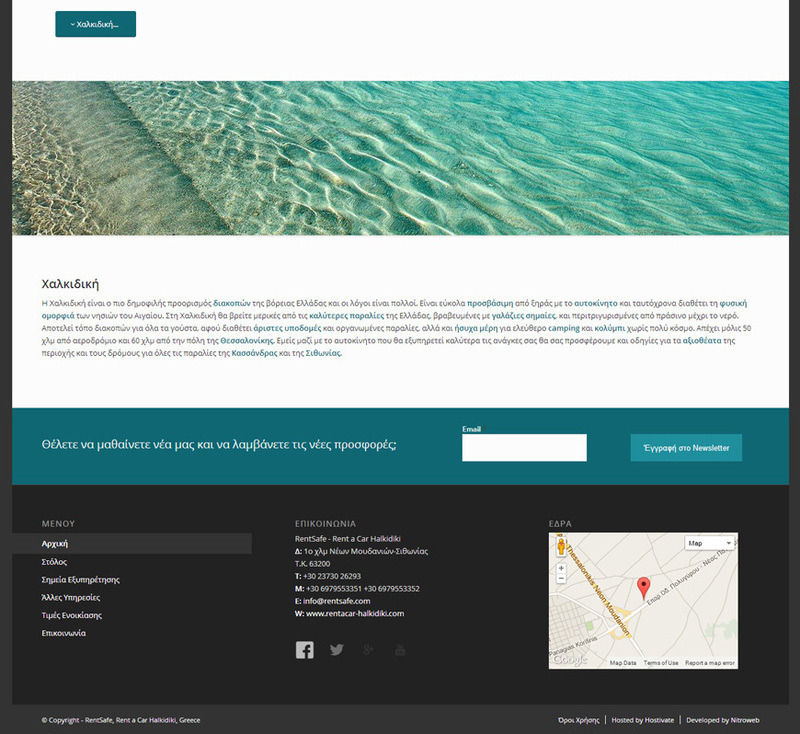 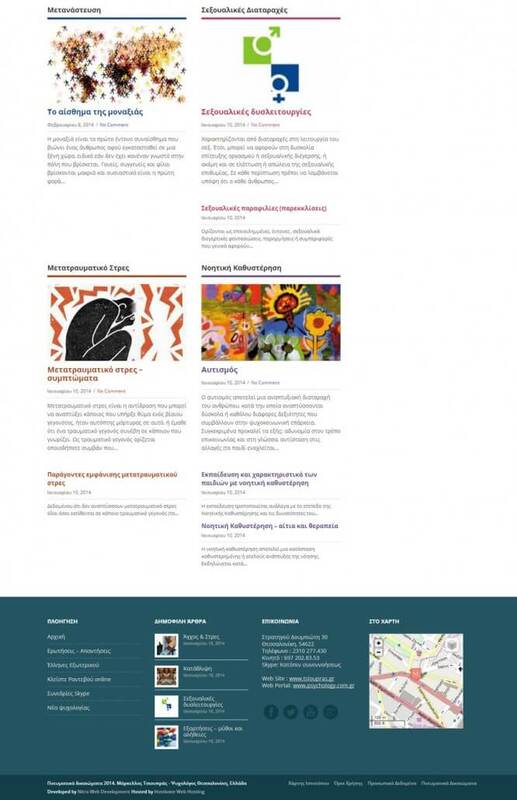 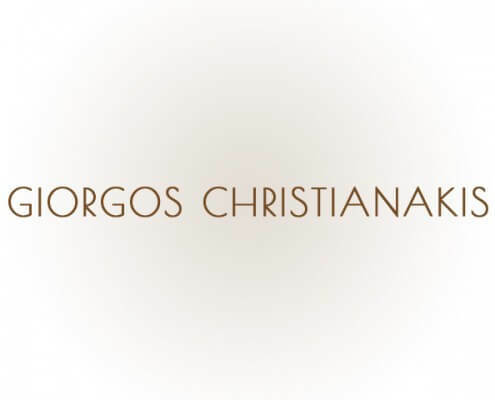 Psychology.com.gr is a portal created for psychologist Mr. Markellos Tsioupras. 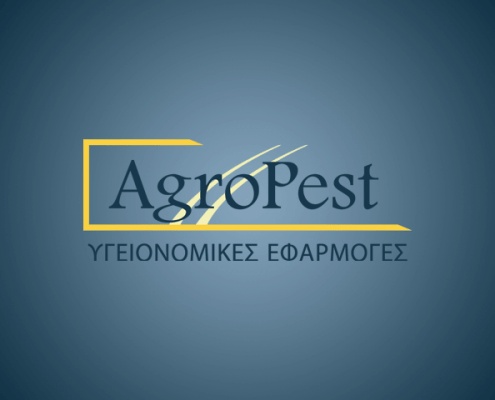 Agropest is a hygienic applications company. 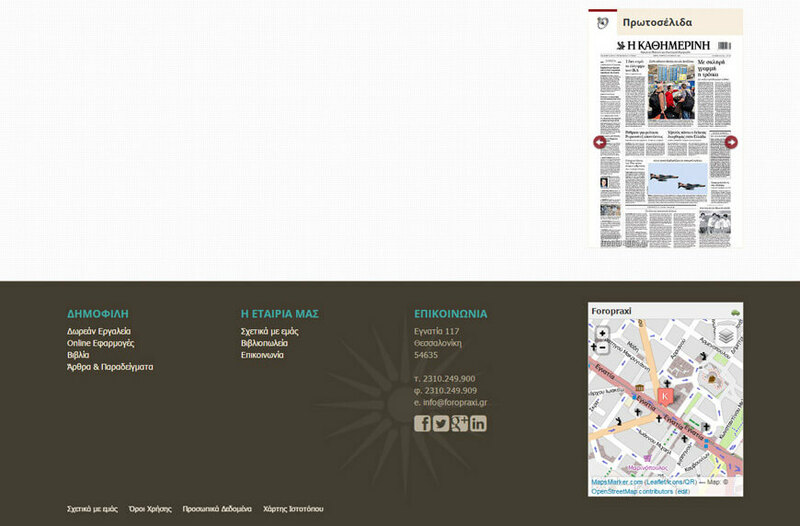 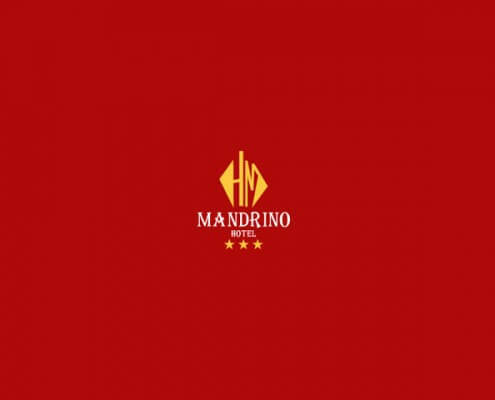 Mandrino is a three star hotel located in the center of Thessaloniki in Greece. 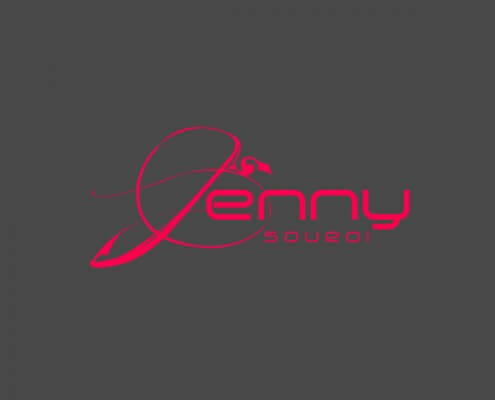 Jenny Sourdi is an upcoming Makeup Artist and Stylist who holds her own fashion portal Makeupmystyle.gr . 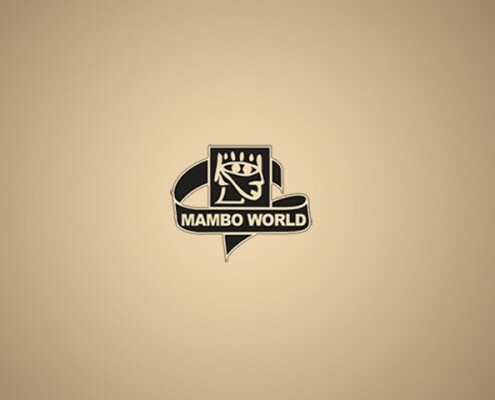 Mambo World is an automatic vending machines company. 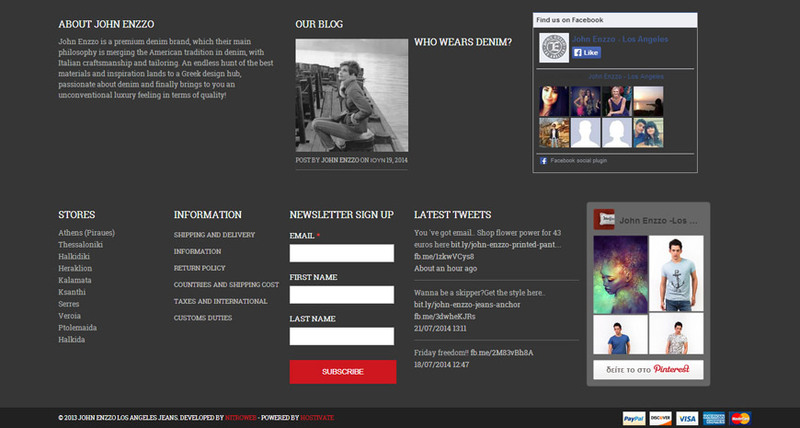 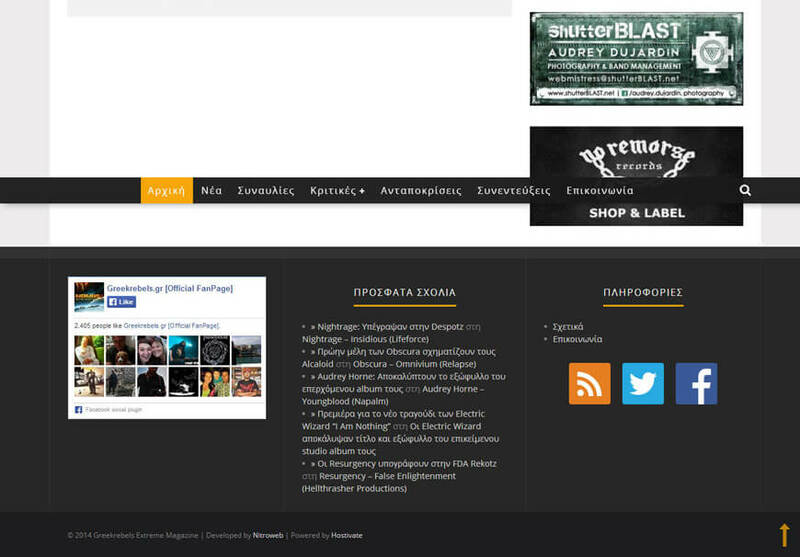 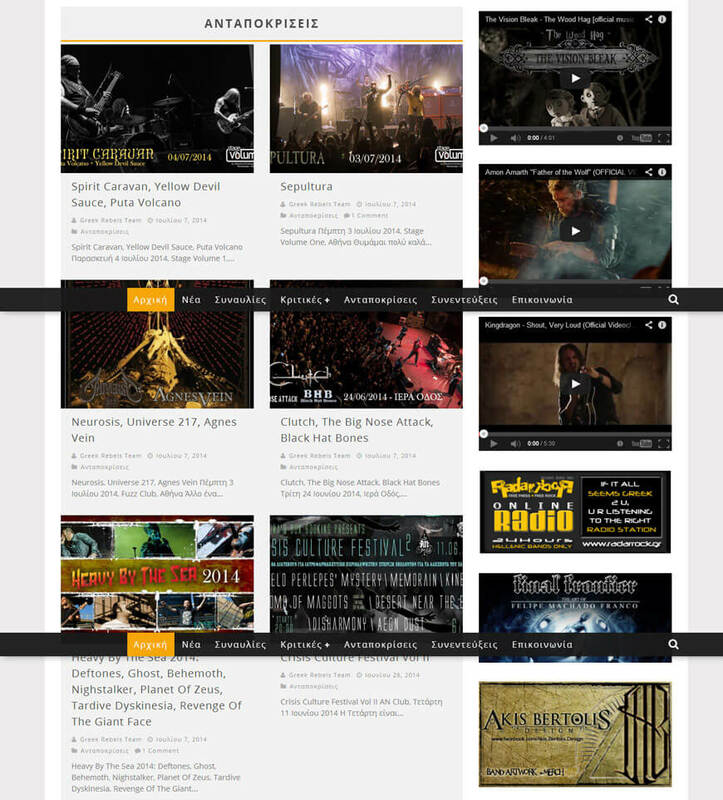 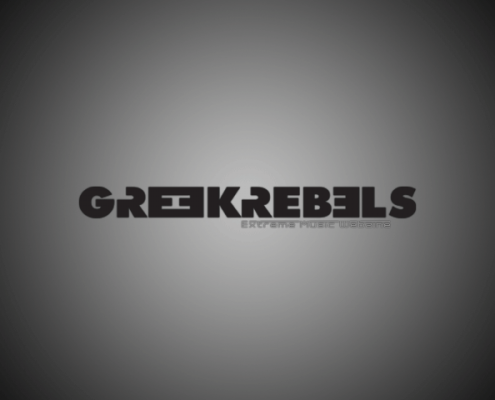 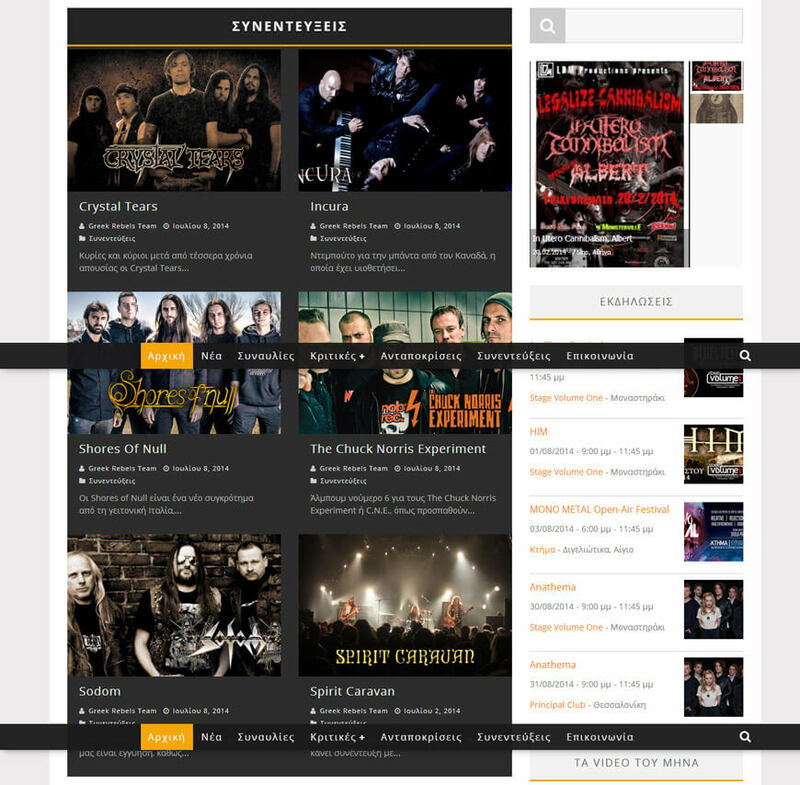 Greek Rebels is an extreme music web magazine and portal. Orestias Kastorias is a three star Hotel located in Thessaloniki, Greece. 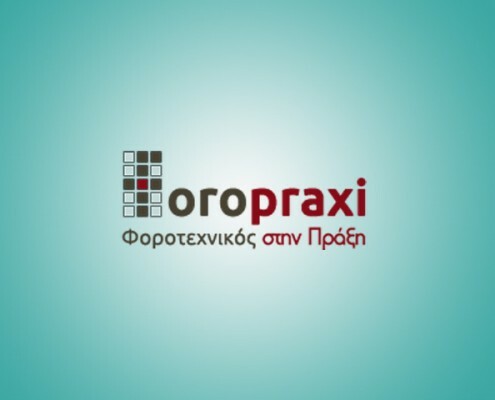 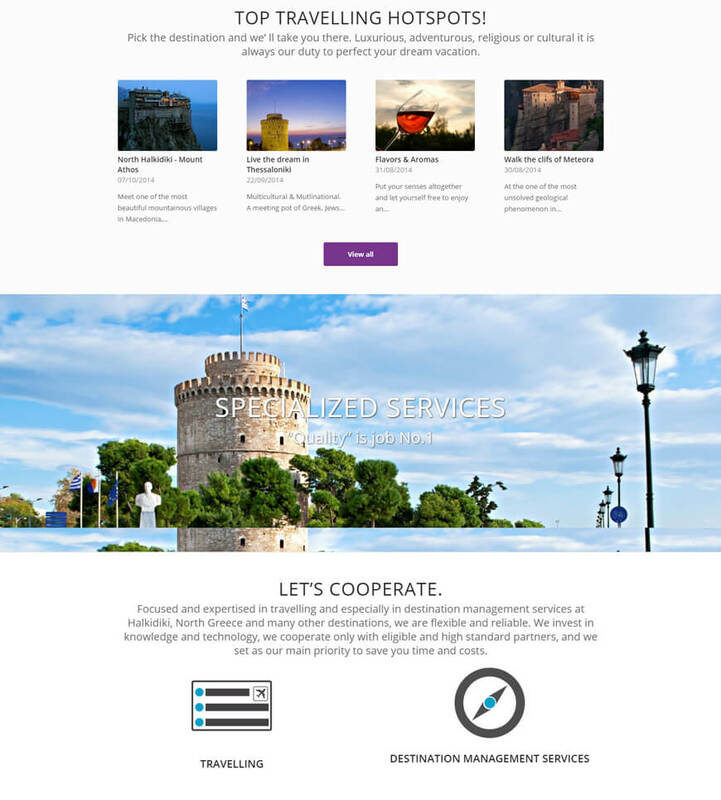 Foropraxi is a center for Tax and Accounting Applications located in Greece. 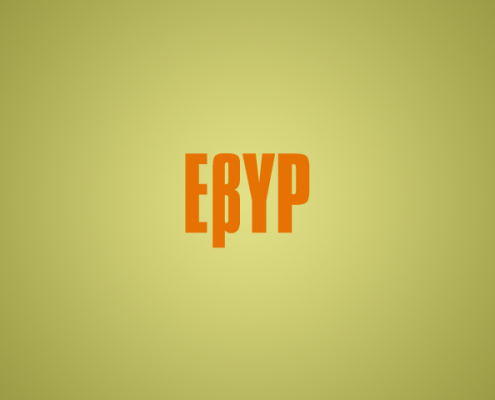 Evyp is an industry of hydrolyzed protein LLP founded in Greece. 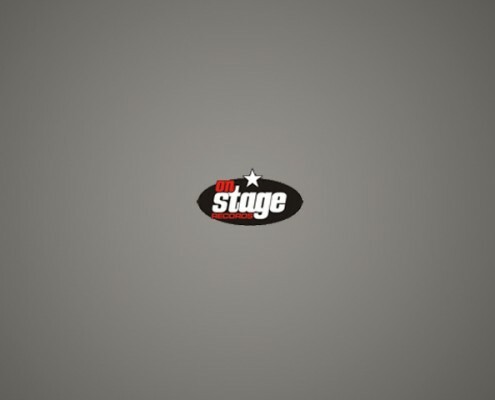 On Stage Records is one of the most important independent rock’n’roll record labels in Greece with plenty of productions and releases on a regular basis. 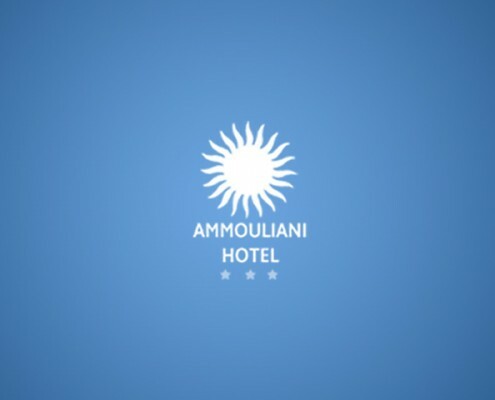 Ammouliani is a three-star hotel located on the Ammouliani Island of Halkidiki, Greece. 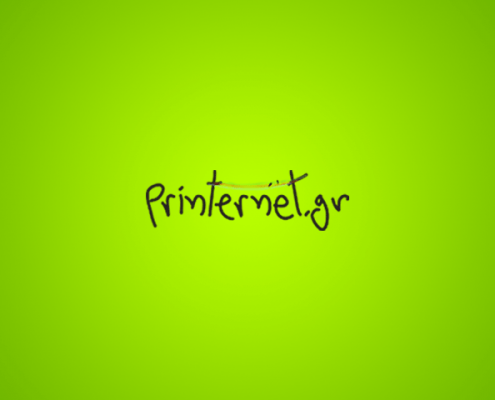 printernet.gr was created to serve through the web any need for any size of customized printing.